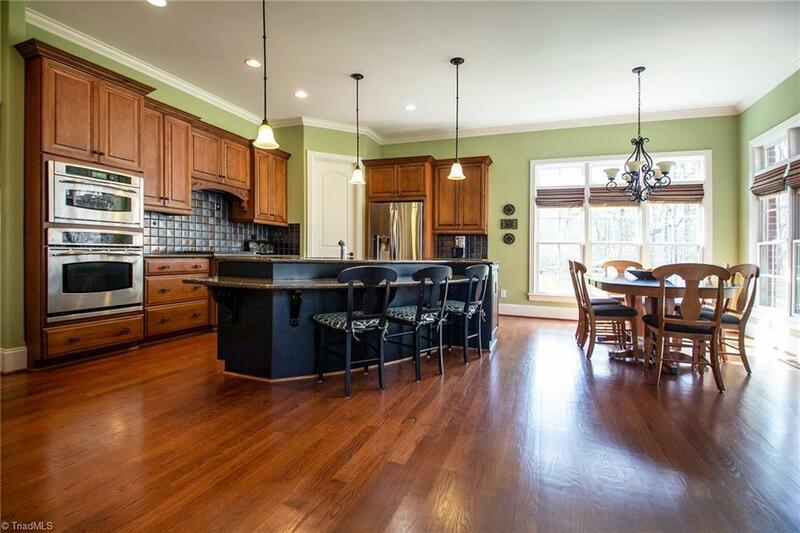 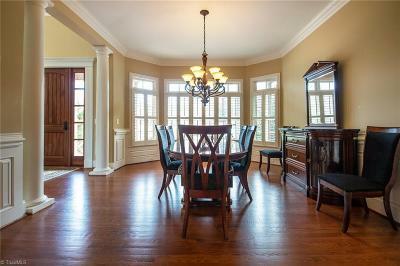 This custom build by Jim Talley 5BR, 5 FB & 3 1/2 BA sits on over 5 acres. 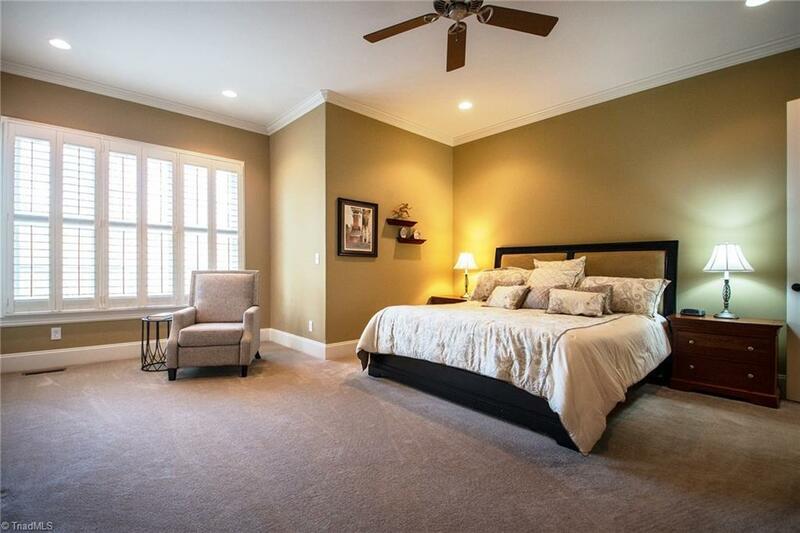 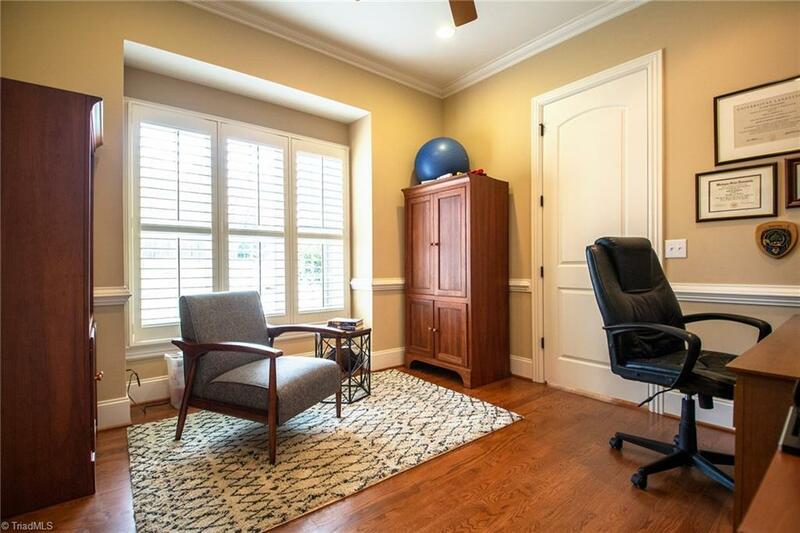 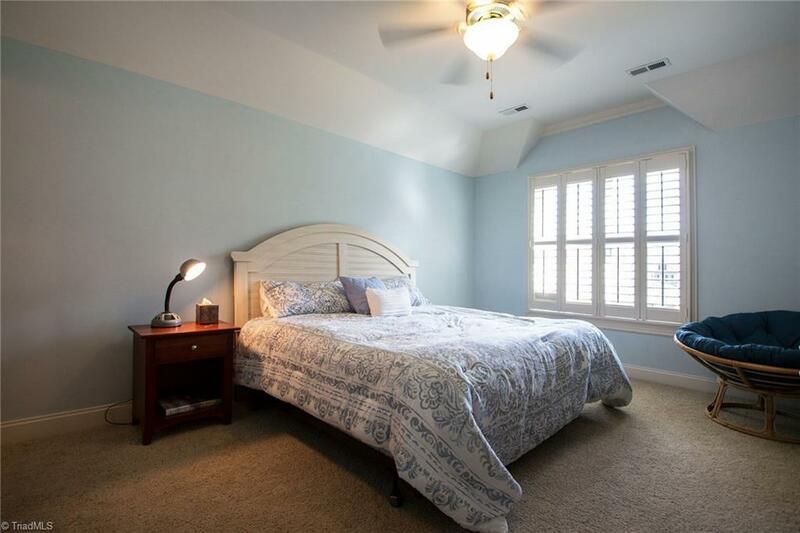 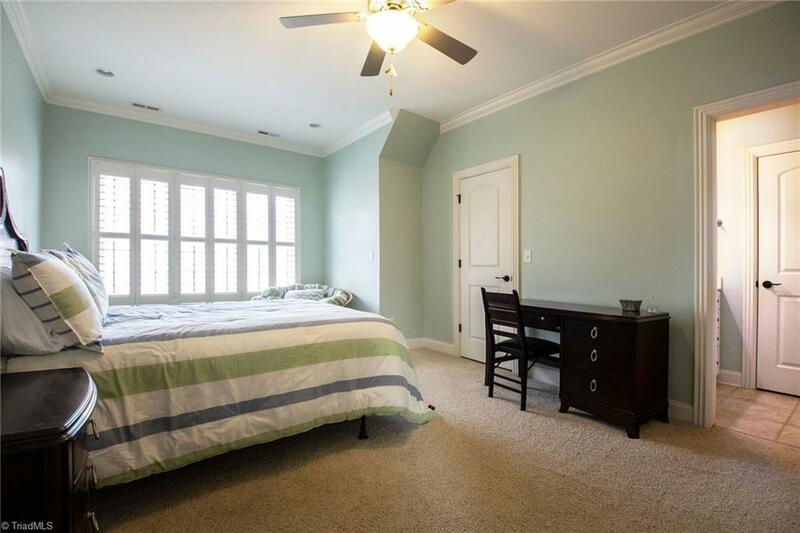 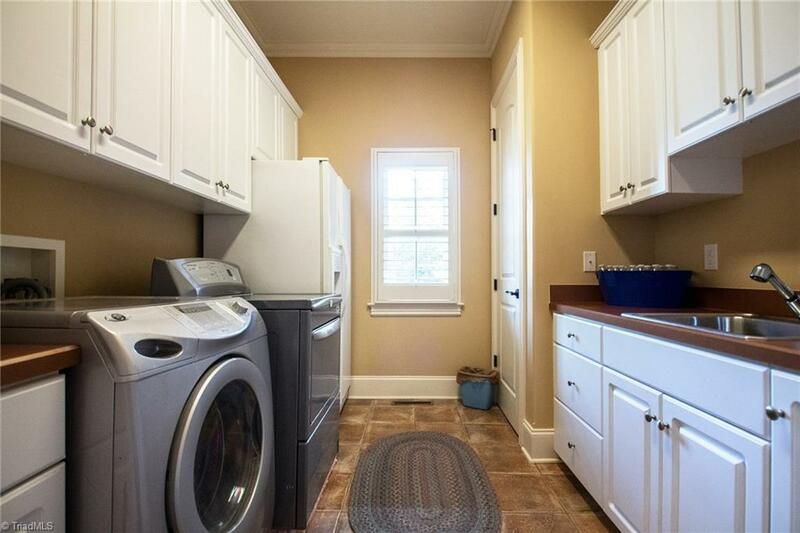 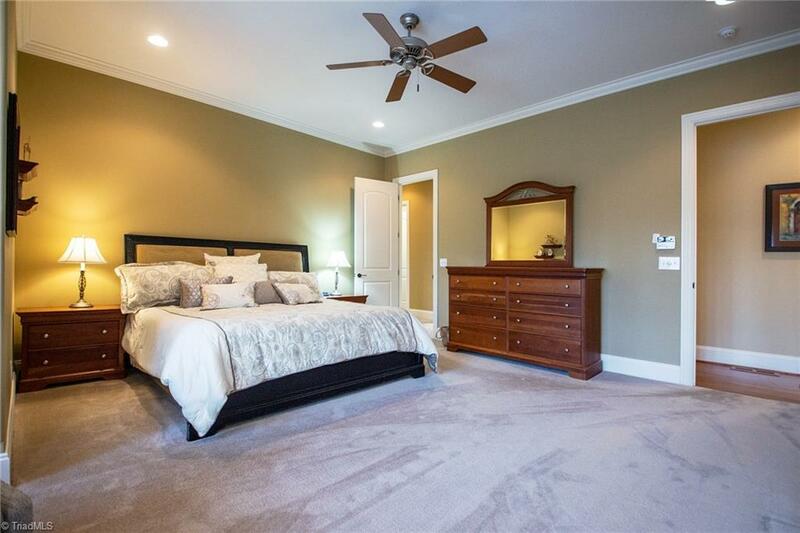 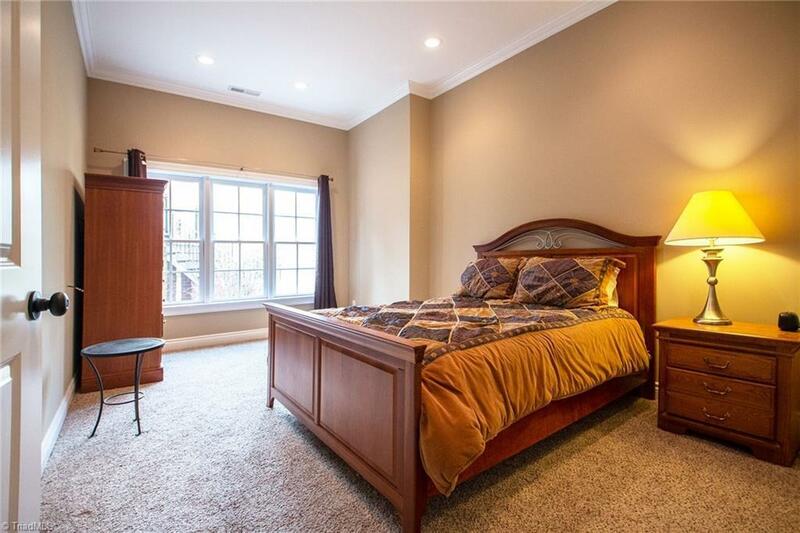 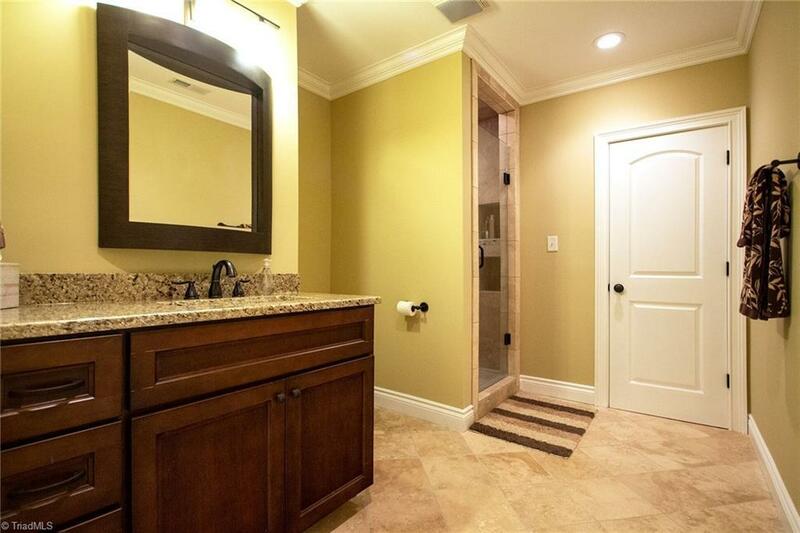 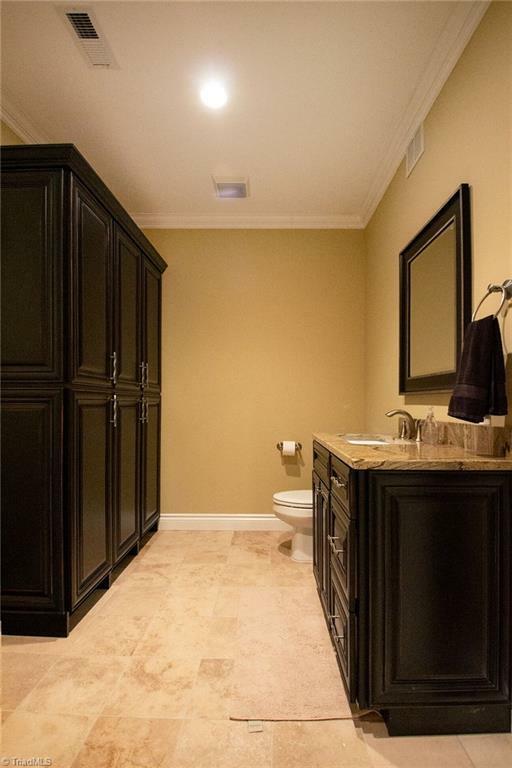 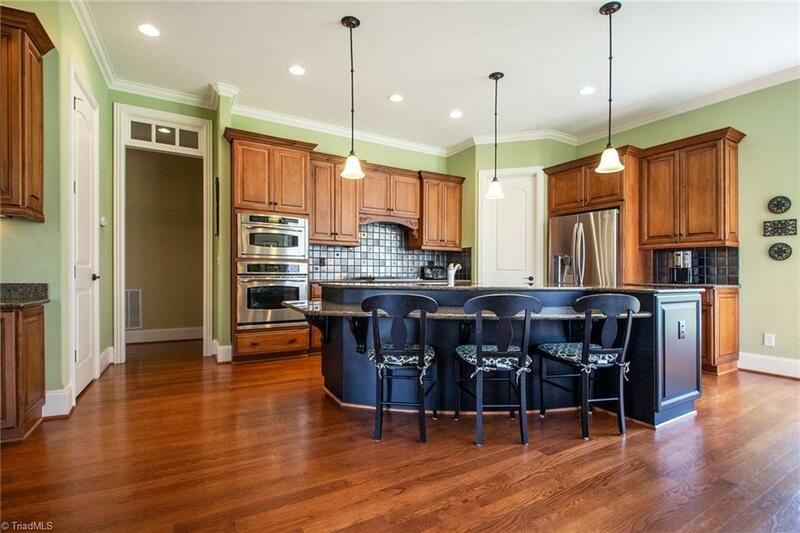 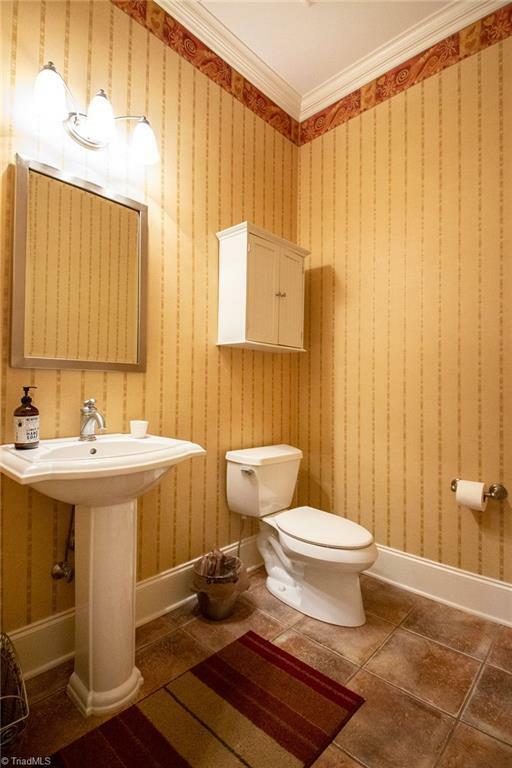 Master on the main with dual walk in closets plus office. Open Kitchen with granite, stainless appliances new gas cooktop. 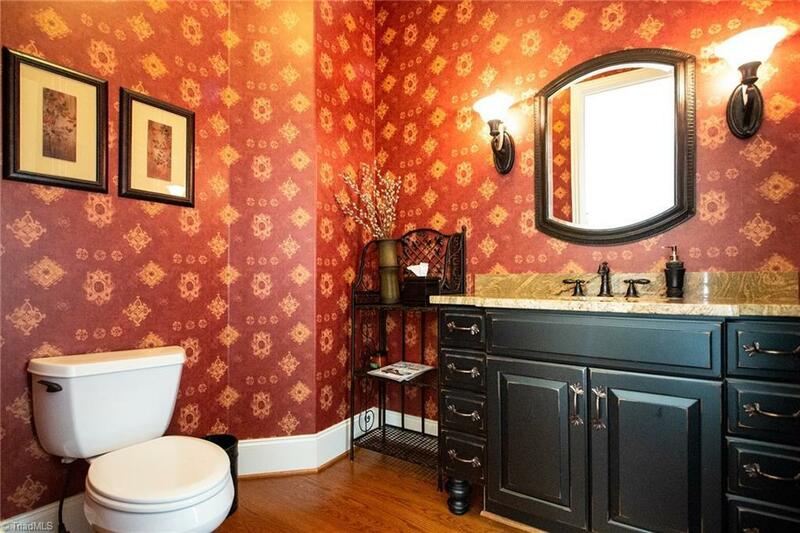 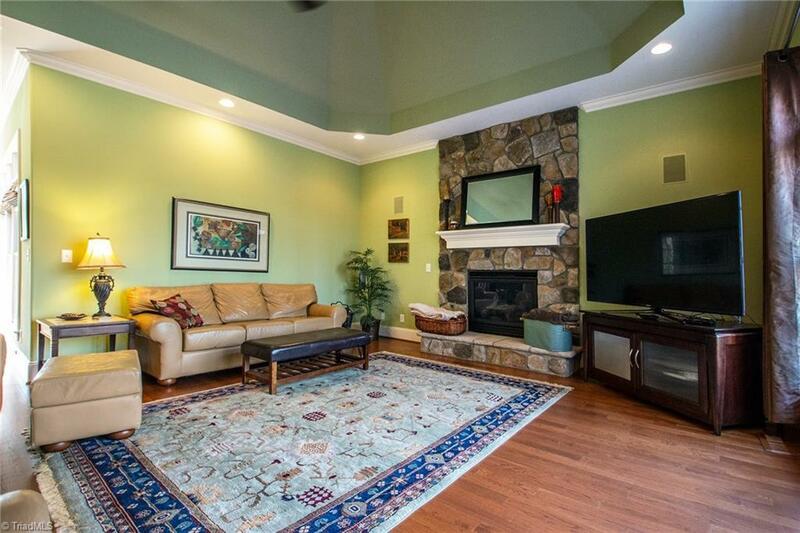 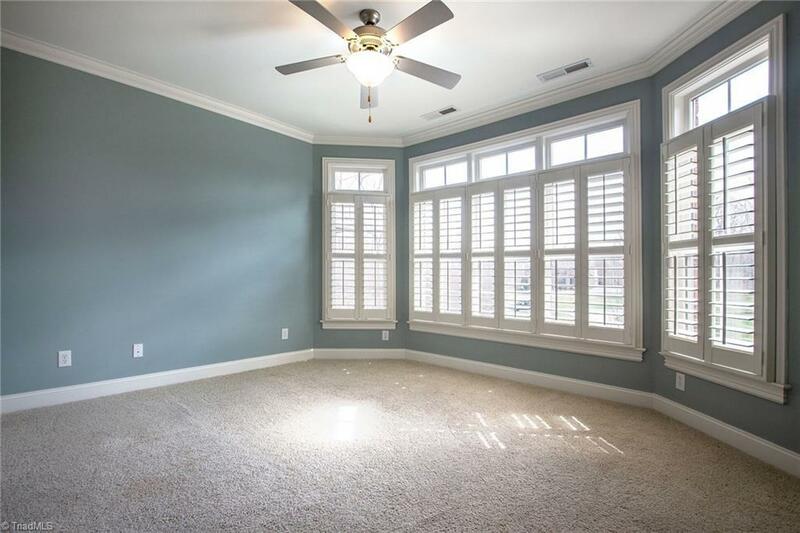 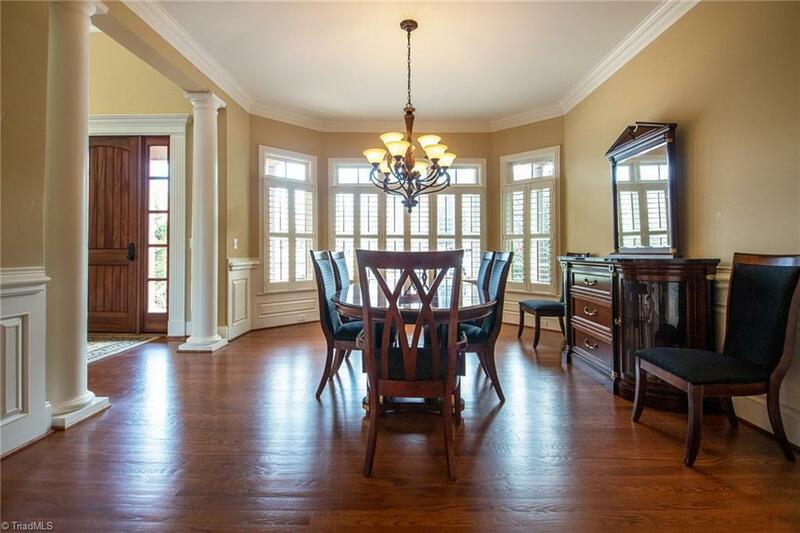 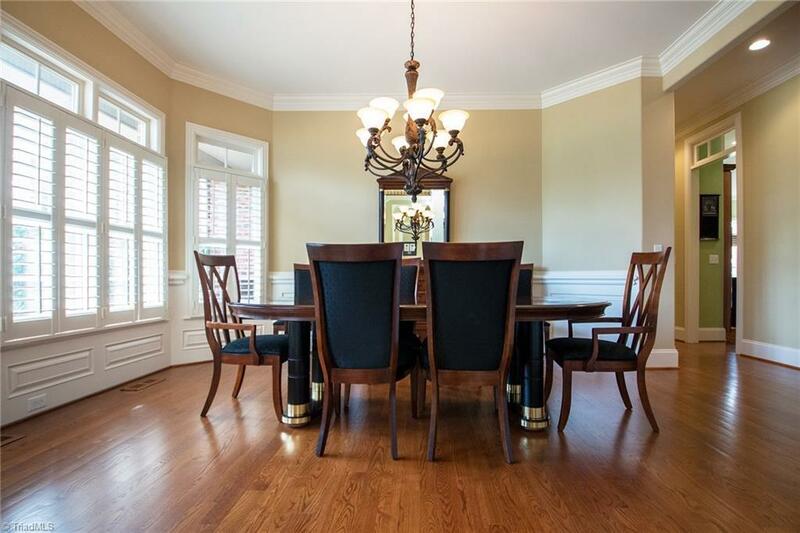 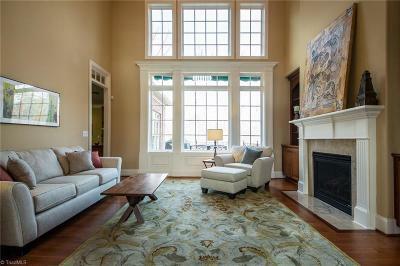 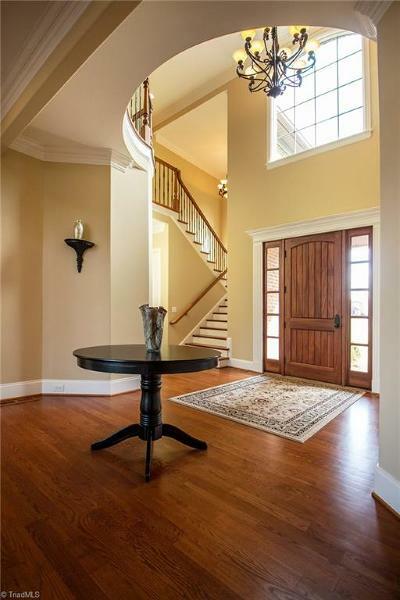 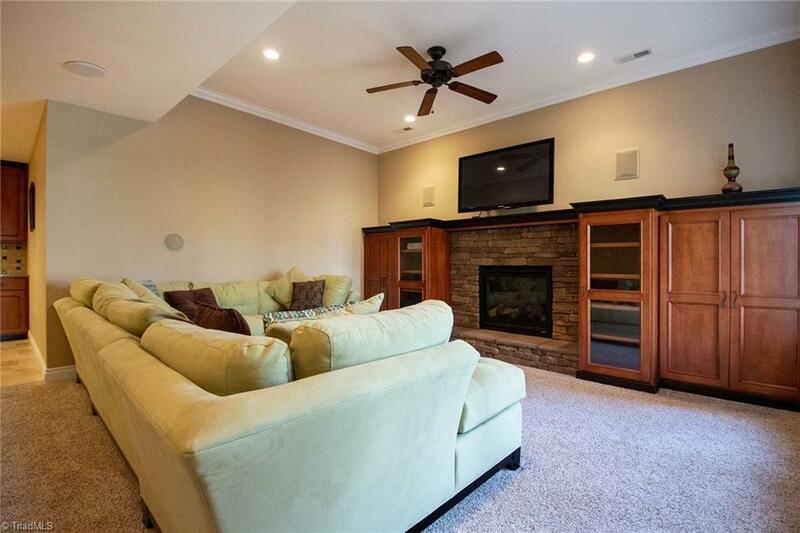 Very welcoming two story foyer that opens to the dining room and living room. 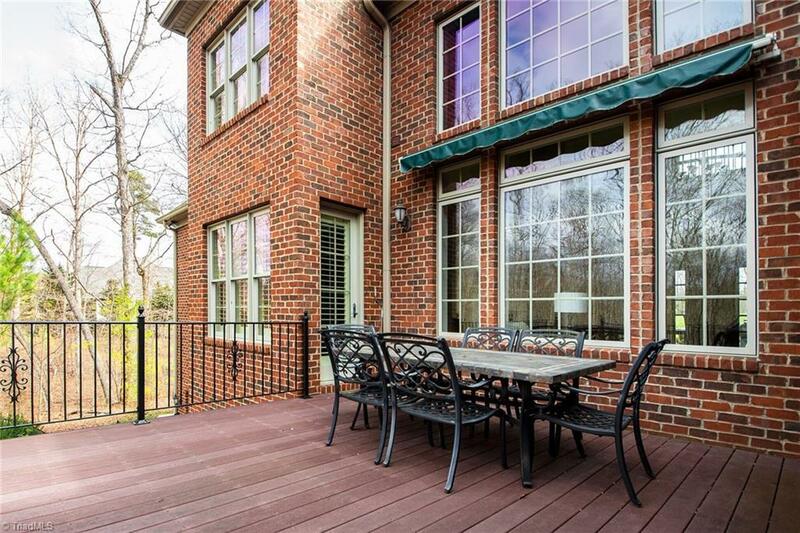 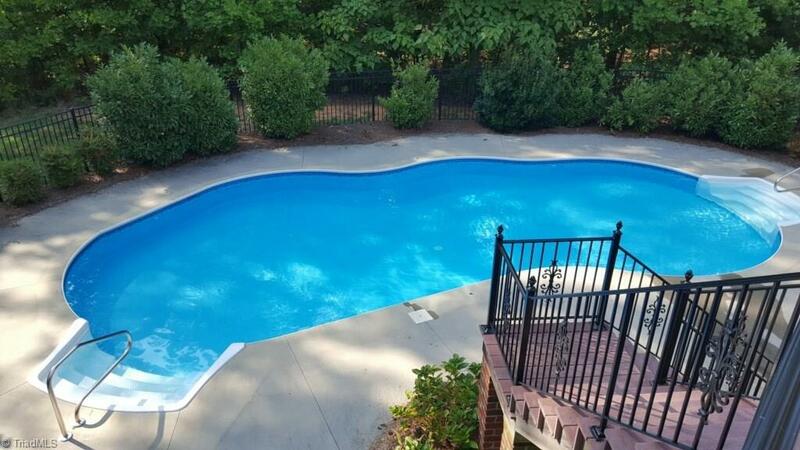 Deck off of the kitchen overlooks a heated saltwater pool and wooded lot. 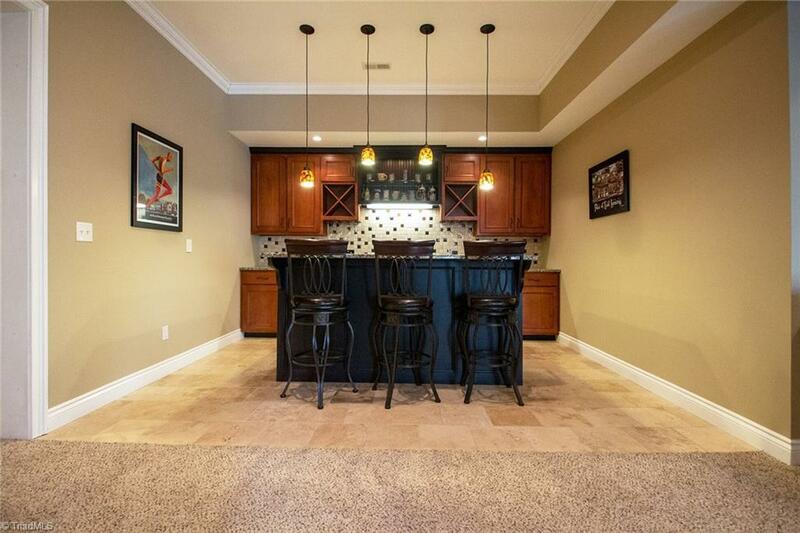 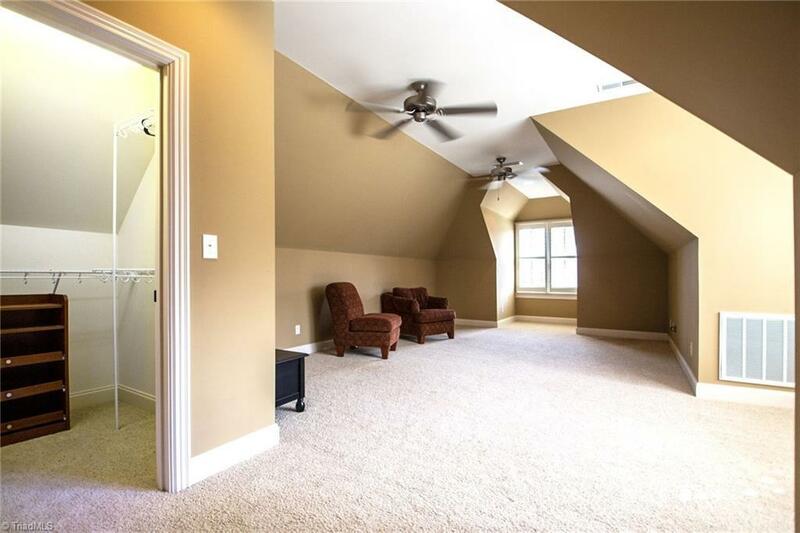 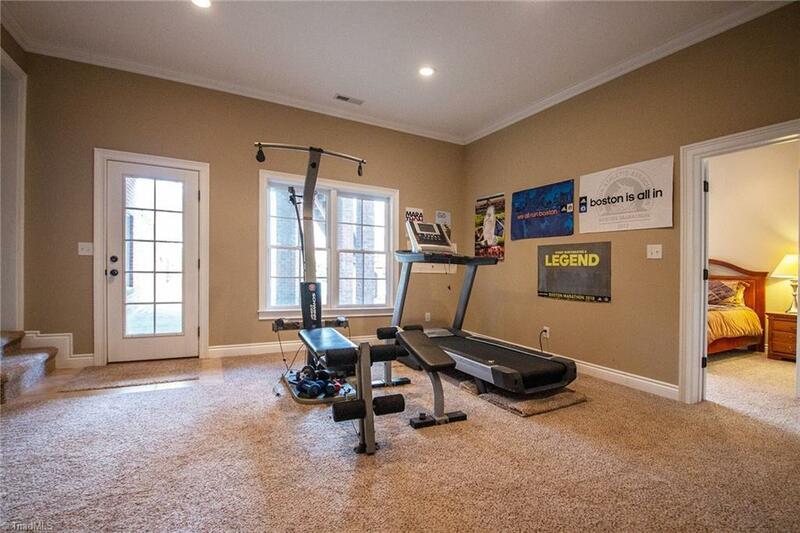 Walkout basement that has a bedroom, exercise room, playroom and kitchenette. 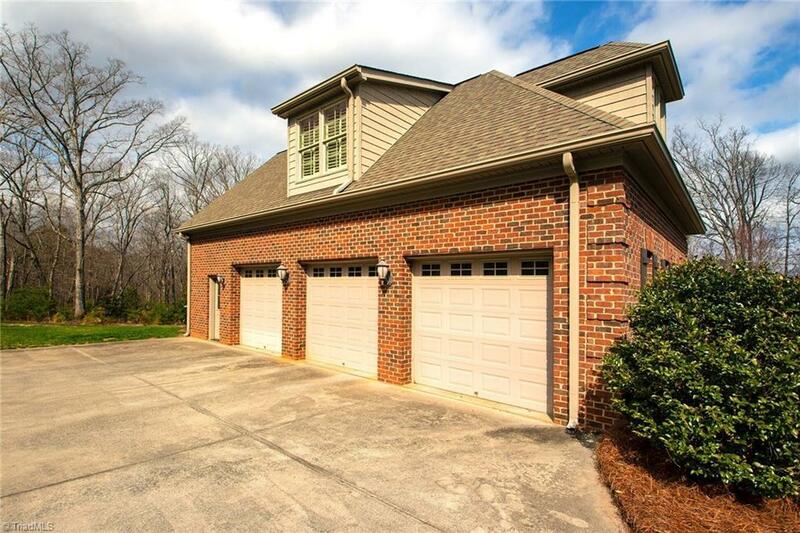 Three car attached garage.